Tangled and True: easter ideas. I'm quite liking both of these simple ideas from Better Homes and Gardens. 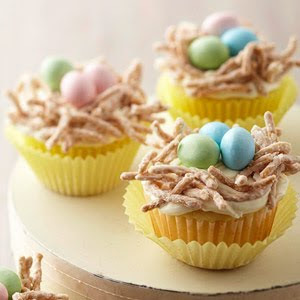 What fun Easter ideas have you seen lately? 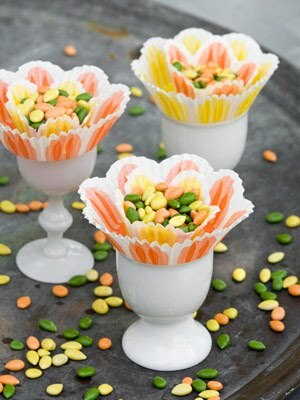 I'm totally making these for our special Easter snack at church! So cute and fun! Thanks for the idea!